Cooperativa Panoramica is a group of six young Mexican designers exploring new design territories. In a true cooperative effort, Panoramica works on specific design exercises that interpret various perspectives and ideas about design. 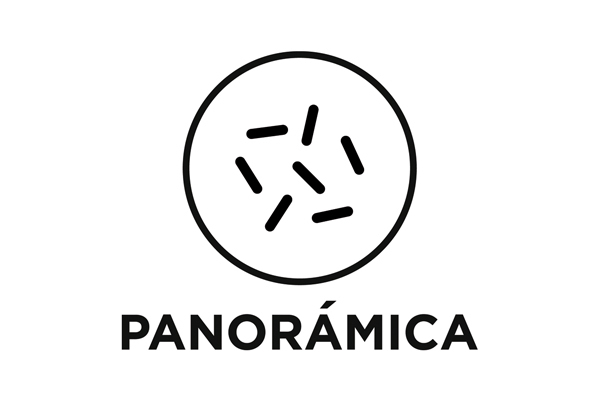 Panoramica uses design as a means of expression, on a critical, inclusive and diverse way. 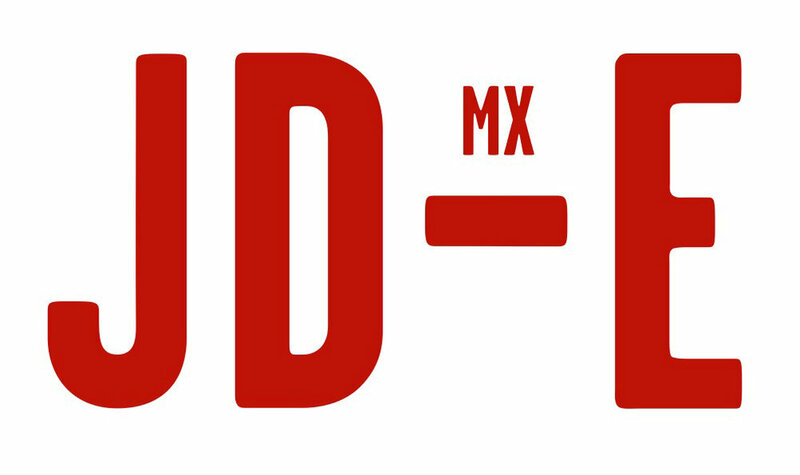 The coop is form by a new generation of Mexican creatives that early on in their careers have made an impression on an international level either studying in renown design institutions, exhibiting on important fairs and events, selling their products worldwide and through collaborations with design companies. Panoramica was born from their share interest on design and mutual admiration, creating the stage for a hand-in-hand collaboration. Their first collection of objects was presented at the International Contemporary Furniture Fair (ICFF) in 2013. Since then, the Coop has continue collaborating in all sorts of projects such as commisions by galleries, products for international companies, and design competitions for urban projects in Mexico City. Their designs have been including in museum exhibitions in Mexico. Panoramica knows no boundaries. When Joel Escalona, Moises Hernández, José de la O, Ian Ortega, Christian Vivanco and Jorge Diego Etienne started the project, most of them were living in differnt parts of the country and Europe. Using today's online collaboration tools they began working together in a true cooperative effort on specific design exercises that interpret various perspectives and rationalities about design. In the Materiality analyzes the true value in a variety of everyday materials, such as basalt stone, terrazzo, copper and glass, usually unnoticed by the contemporary urban dweller. All of these materials commonly found in objects considered normal and ordinary, but with a high functional value for its physical qualities. The Colored Basalt Table is born out of a deep understanding and reflections about Materiality. The next step for Panorámica was to take the experimentation with Basalt even further into unexplored territories. Several test and experiments, hinted at the sensorial richness that could be achieved by establishing a direct relationship between basalt and other existing languages n the object.